Windscreen Washer Fluid Level Sensor. To Fit: Mercedes C Class 1994-2000. All Models. Saloon or Estate. German manufactured, High quality aftermarket part. Designed to match or exceed original factory specifications. 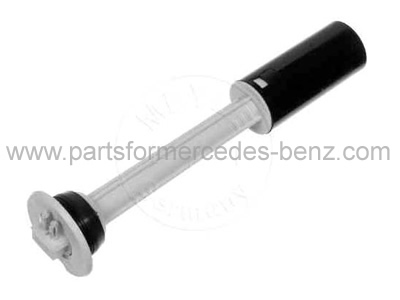 Equivalent Mercedes part numbers; A2105400045 (for reference only).